Enjoy T-section highlights, an Olaplex treatment (as used by Kim Kardashian) and blow dry for just £50 this month at Fatal Attraction. 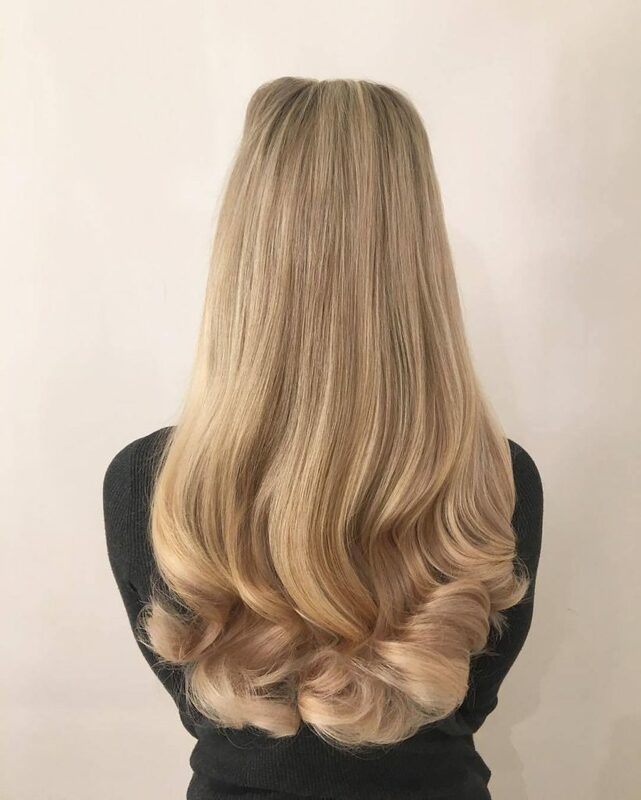 Available every Monday, Wednesday & Thursday until the end of January with selected stylists only at both Fatal Attraction Sudbury and Fatal Attraction Colchester. Please quote ‘January Pick-Me-Up’ when booking on 01787 310031 for Sudbury or 01206 547333for Colchester. Not in conjunction with any other offer. 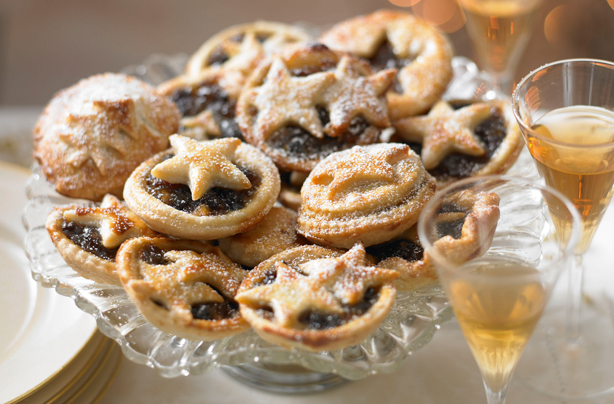 Festive Fizz & Merry Mince Pies At FA! Available at both salons from today until Saturday 24th December, come along and raise a toast to a beautiful Christmas and a happy, healthy 2017! 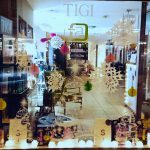 A trip to the hairdressers is the ultimate pick-me-up, and what better time to embrace change than as we celebrate Christmas and move into the New Year? 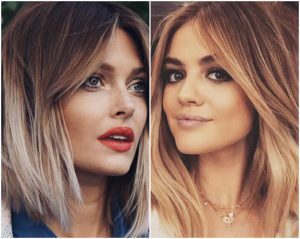 For ready-to-wear Winter hair, darker roots with a Colour Fade are super low maintenance, not to mention exceptionally flattering. This is because Colour Fades provide a ‘contouring’ effect- framing the face, enhancing the eyes and accentuating cheekbones for an effortlessly chic look all day, every day. Interested? We’re always here to help. Arrange your free Colour Consultation today at one of our award-winning hair salons. Call Sudbury, Suffolk: on 01787 310031 or Colchester, Essex: on 01206 547333. FA Raise £778 For The Smile Of Arran! Following our fundraising week last month, yesterday the FA team presented a cheque worth £778 to The Smile Of Arran’s founder, Alison Tosh. During the fundraising week, which coincided with our 21st birthday celebrations, we ran a series of in-salon events. 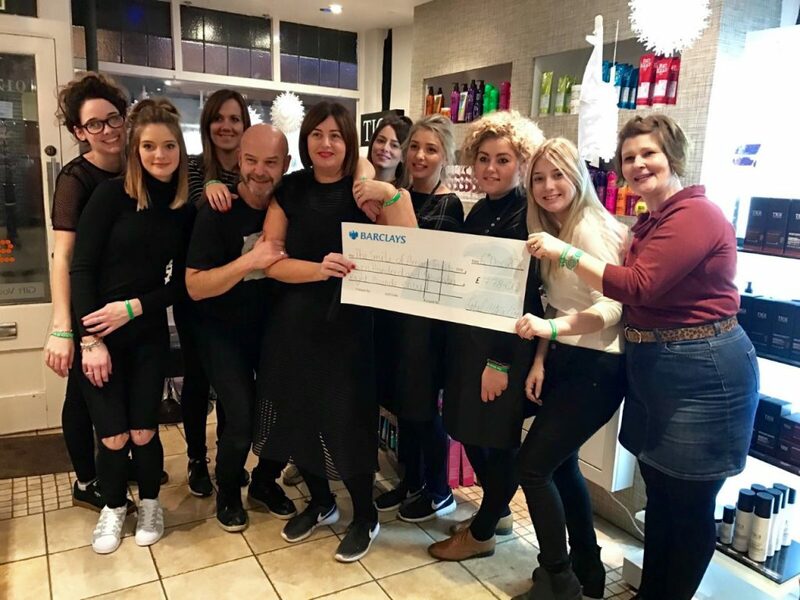 These included live styling demonstrations and a huge raffle with a number of prizes donated by local businesses in and around Sudbury and Colchester. Once again we’d like to say an enormous thank you to all our clients and staff for making this achievement possible and helping us support children affected by brain tumours and brain cancer. We couldn’t have done it without you!